Description: Toyota hitches are specifically designed for your vehicle. Engineered to obtain the safest, maximum tow rating. Each hitch is e-coated and powder coated to prevent rust and corrosion. Designed to meet or exceed all industry towing standards. 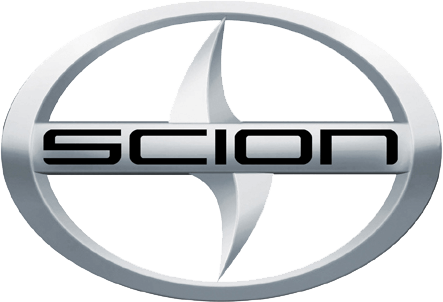 * *See a Toyota Parts Professional for specific information about your vehicle. 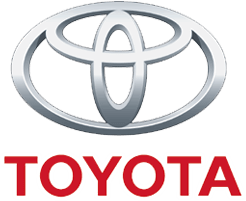 Refer to Toyota Owner's Guide for Specific Towing Information. 5000 lb capacity class III hitch. Kit includes new rear lower bumper valance that is fitted for tow hitch receiver. Note: Please Select Required Harness From The Required Field.. This product requires: 08921-35870, PT228-89445.